Excellent 3 bed, 2 bath townhome in "THE WORKS". 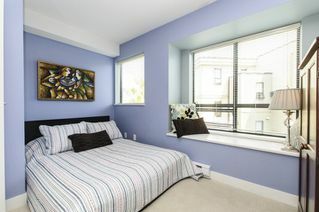 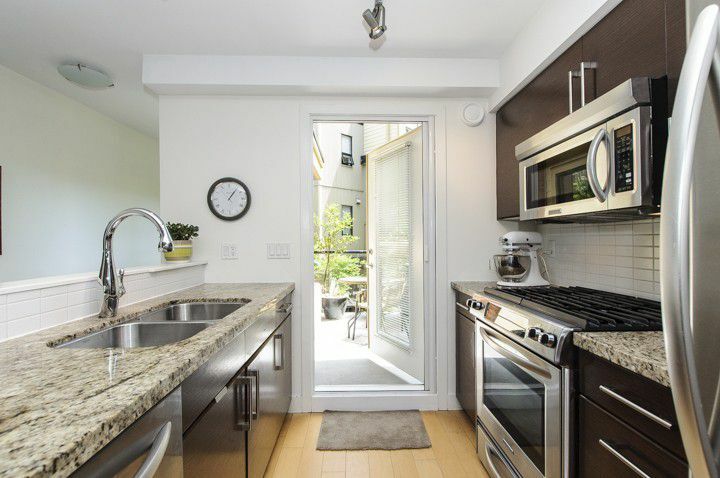 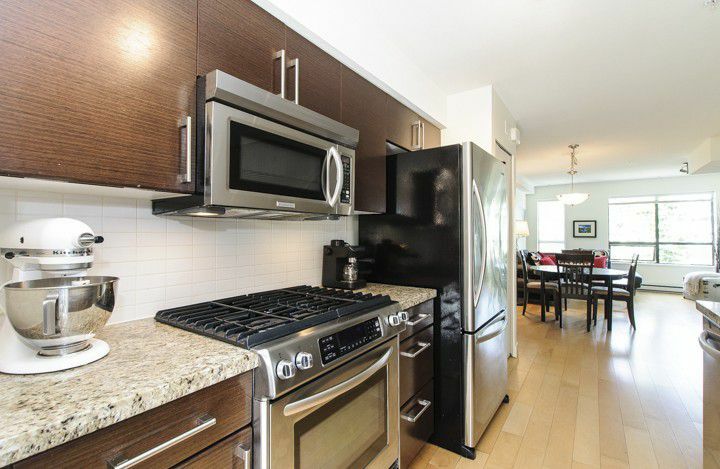 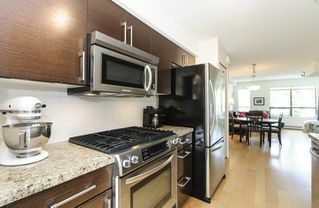 This unit features hardwood floors, granite countertops, gas range (and BBQ hookup), and Stainless steel appliances. 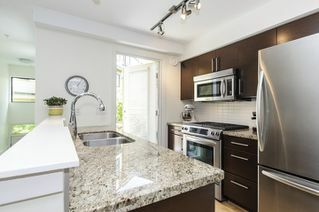 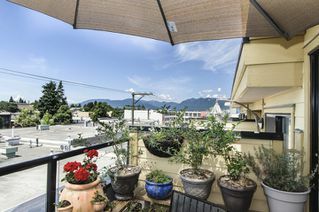 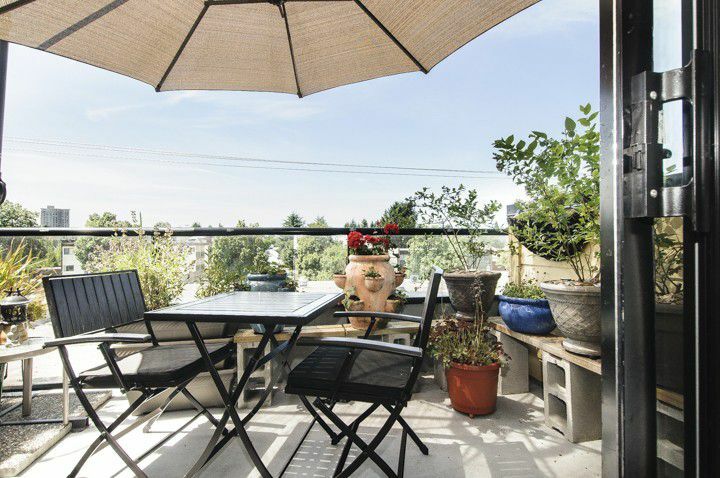 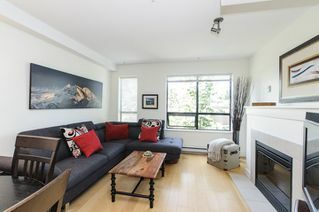 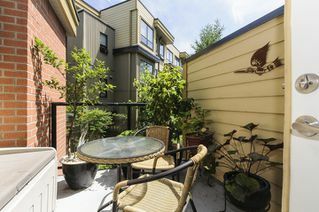 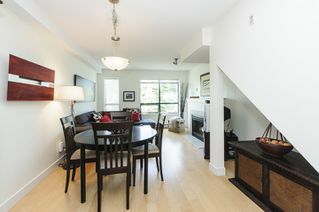 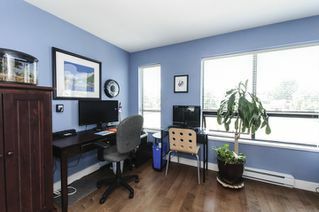 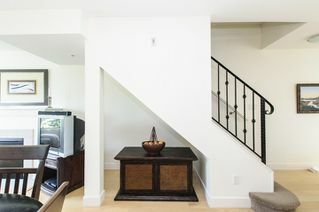 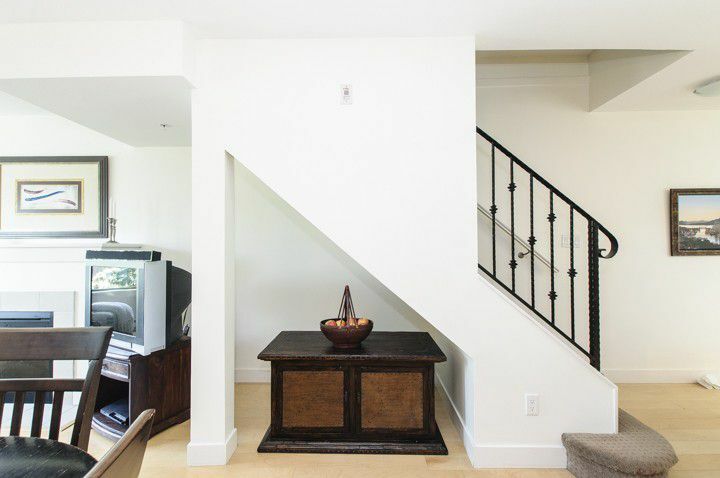 Enjoy the top floor sun drenched patio (West facing) as well as a patio for BBQing off the kitchen. 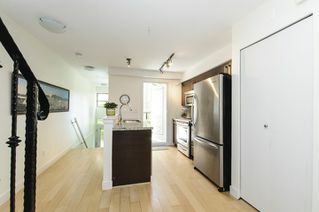 Super efficient open floor plan on main with great natural light. 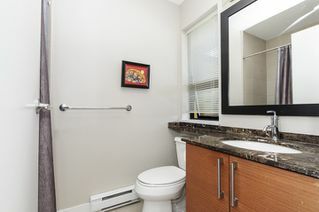 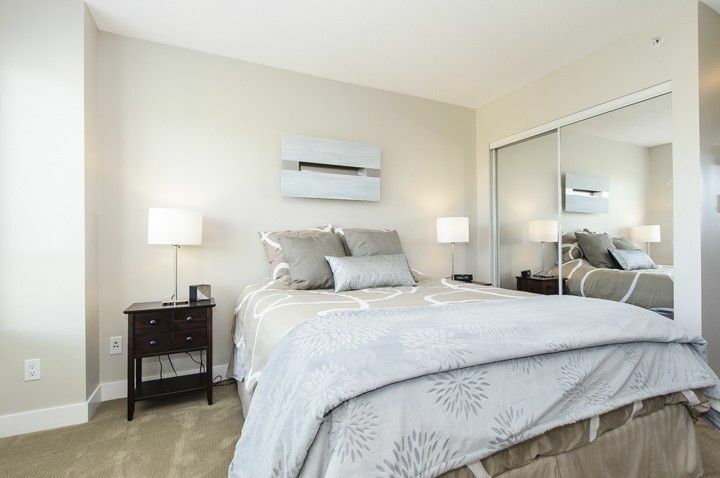 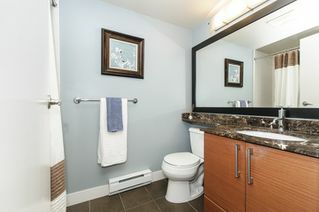 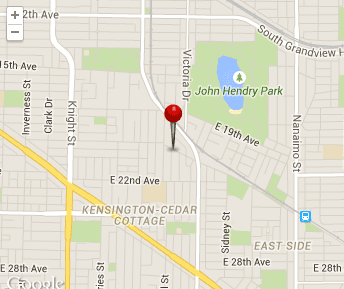 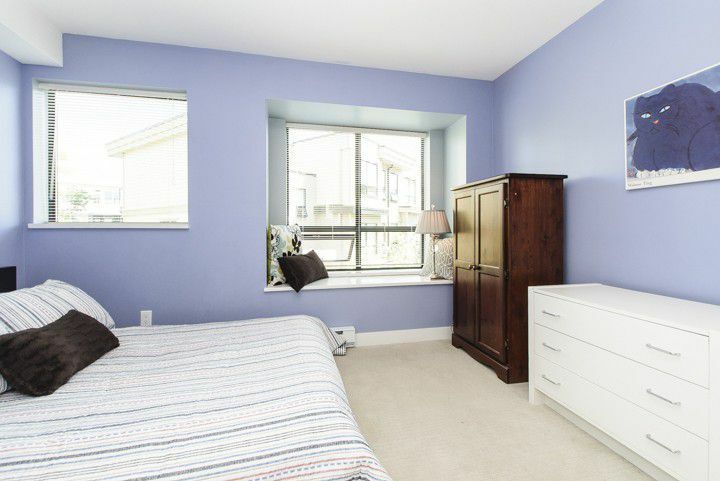 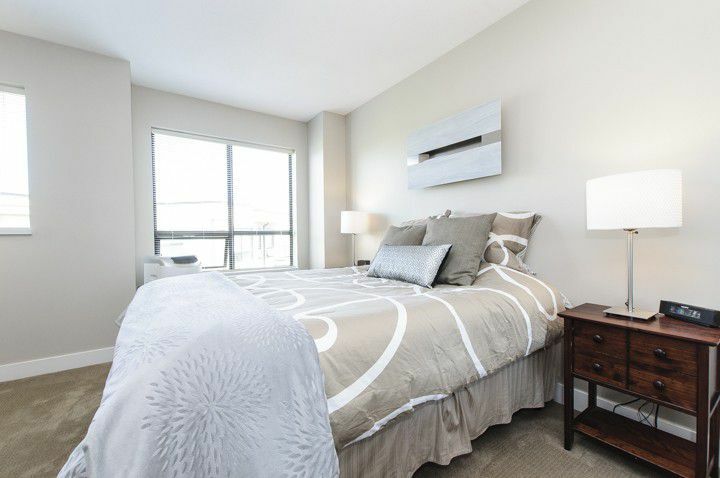 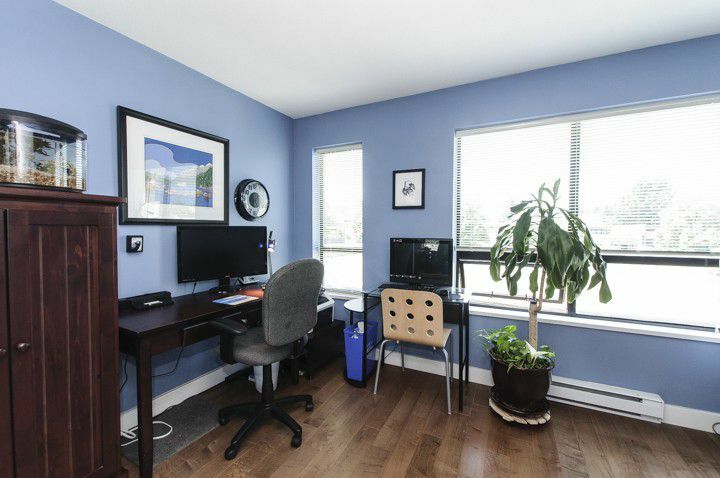 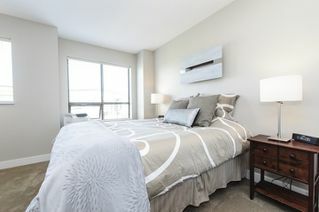 Minutes to Trout Lake & Community Centre, restaurants, transit and shops. 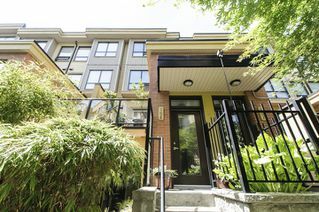 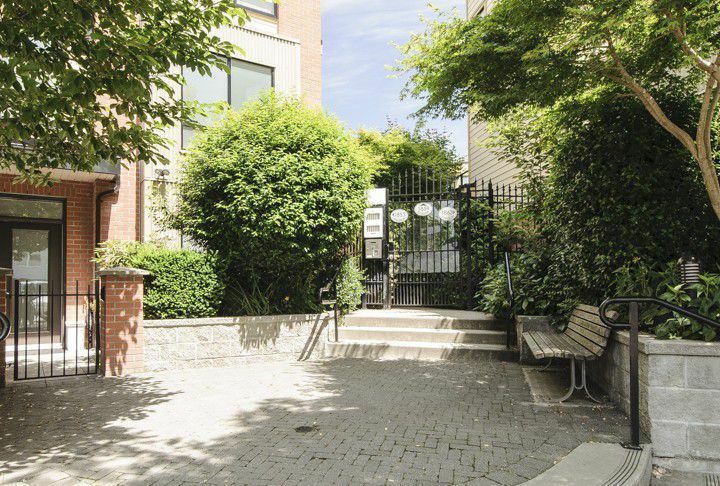 Very well-run complex in one of the hottest neighbourhoods in Vancouver! 2 Parking, 1 Storage.